PECDT has just been awarded £9900 to hold 2 community festivals in 2018 and also produce the much loved PEN newsletter. All Thanks to The Big Lottery Fund. 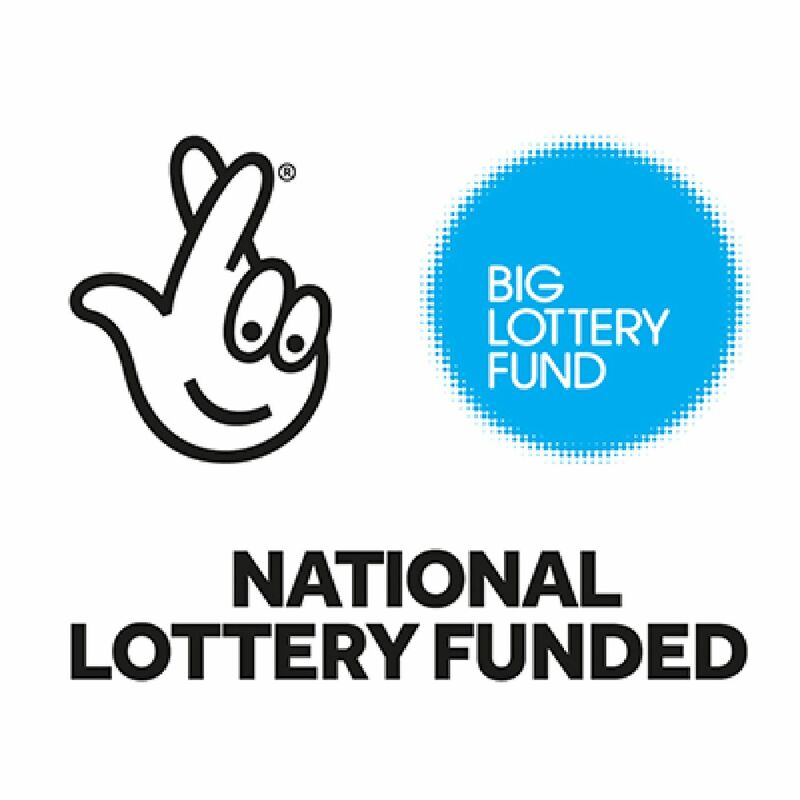 This two year project funded by the Health lottery under their HealthPromote campaign addressed the issues that affected local residents including social isolation, confidence building, leisure opportunities, and addressing skill shortages. The last couple of months were spent preparing the groups to focus on what they can do next after the project comes to an end. Shaping Our Future has been a project developed and delivered by local people for local people. The project has been shaped by the local residents who have been continually coming forward with ideas and suggestions. These ideas continue to develop. The confidence in many of the users has grown as they work with each other to continue running their groups. Those that have taken part in the food hygiene courses have helped to support the café and are keen to see the café develop further with suggestions of opening weekend sessions to encourage others to get involved. As we approached the end of the project meetings highlighted the desire to carry on and ways in which this could be done. The groups have discussed how they will support their activities with fund raising ideas and networking to enable their groups to continue. They are also looking forward to expanding their activities into a new community space that is currently being developed.